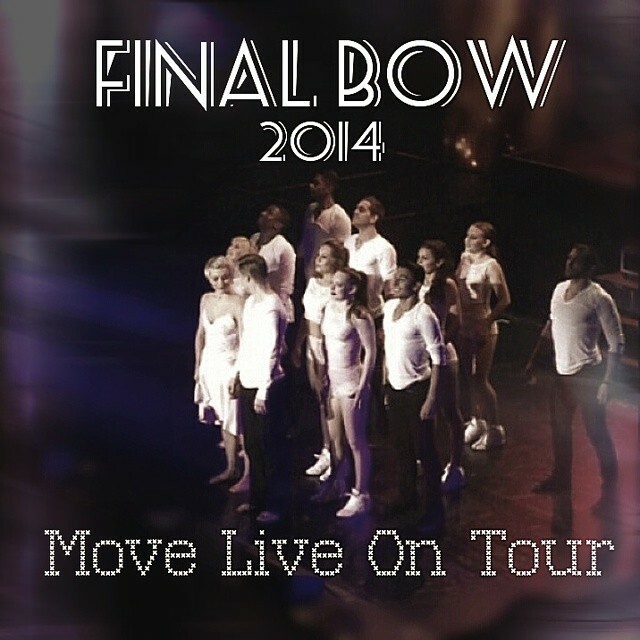 ‘Move Live on Tour’: Riverside, CA (07/19/2014) – Miscellaneous Photos, Fan Tweets, Photos, and Videos! 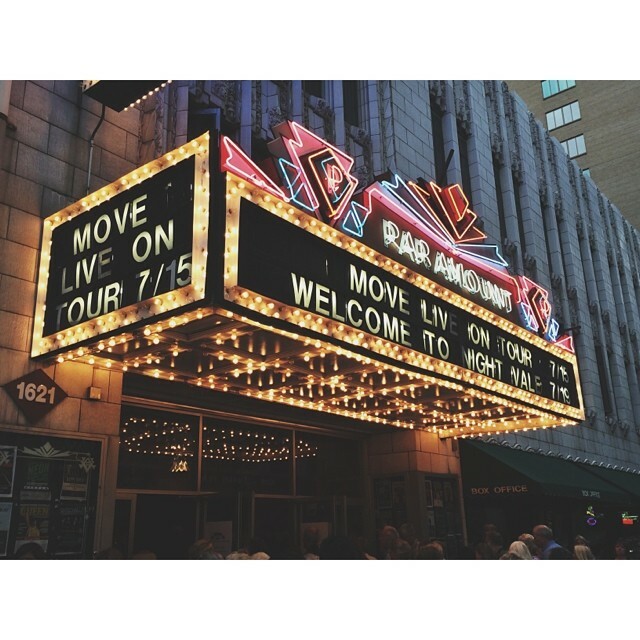 ‘Move Live on Tour’ went down south to Riverside, California, for a SOLD OUT matinee and night show at the Fox Performing Arts Center on July 19! 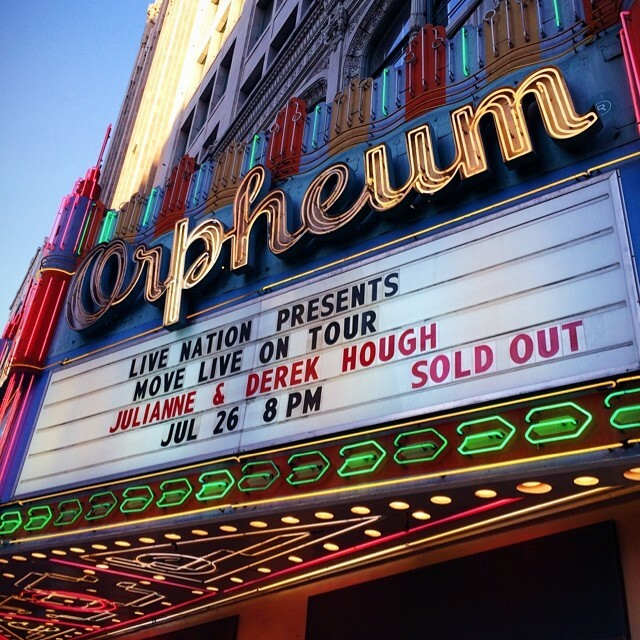 Since Riverside is so close to Los Angeles, many of Derek and Julianne’s friends came out to the show. 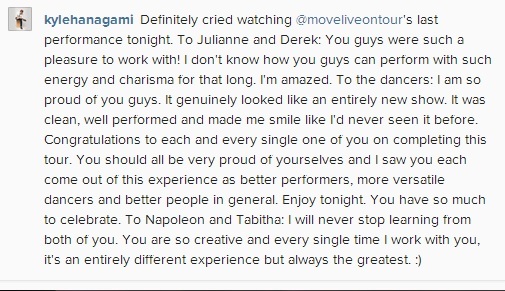 We also saw our co-creators/directors Napoleon and Tabitha (NAPPYTABS) at the show supporting their beloved cast & crew. 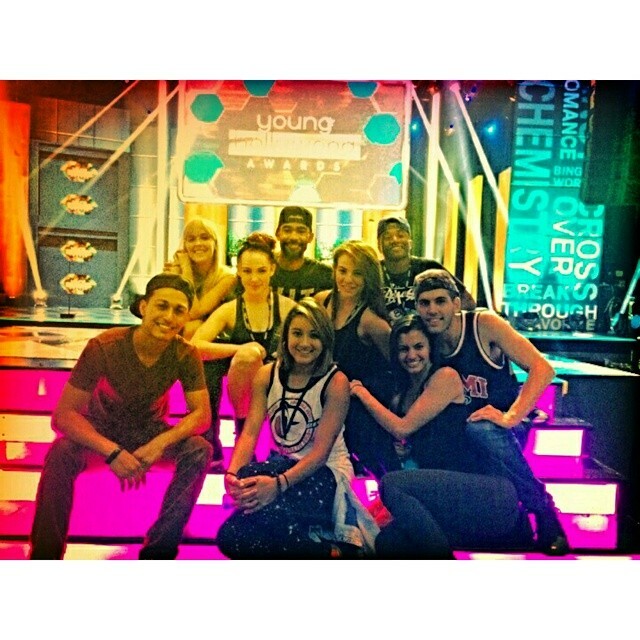 It was so good to see them again with Derek, Julianne, and all the MOVE dancers. 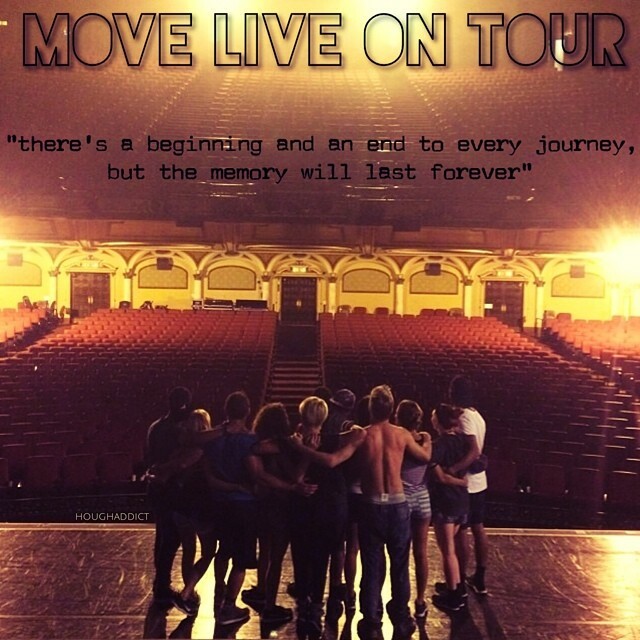 Check out all the fun miscellaneous photos from the cast, crew, and fans! 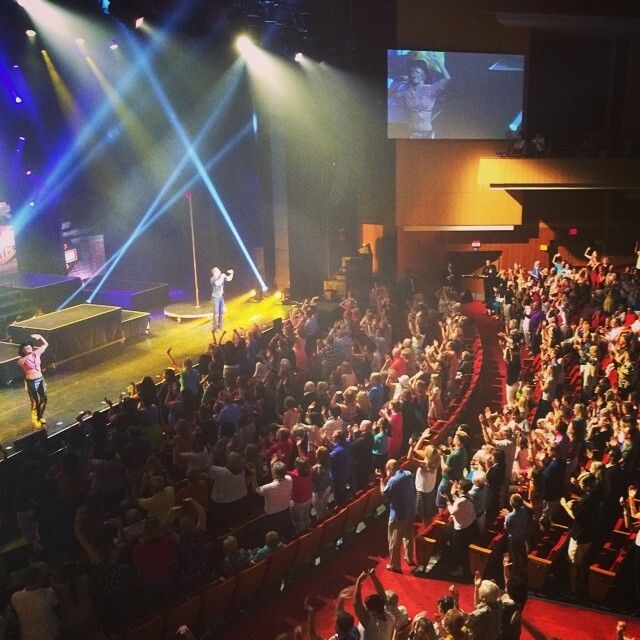 Once again, the Riverside fans were amazed by “Move Live on Tour”! Checkout all the fun tweets, photos, and videos that I found from the Riverside fans!